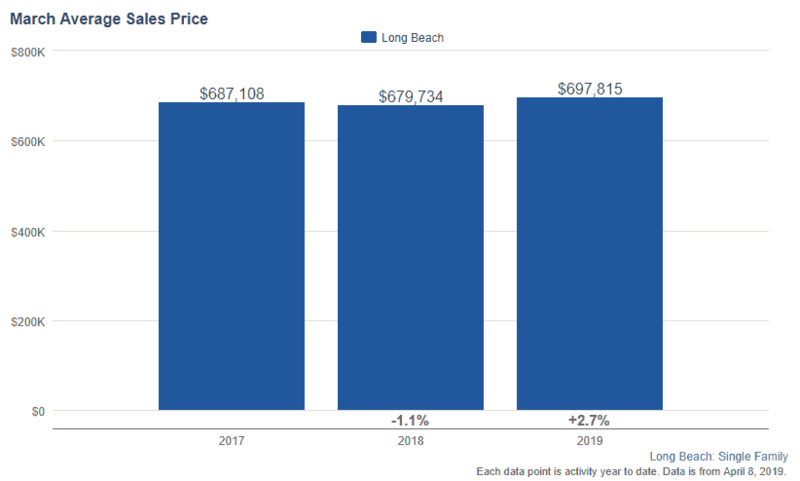 Today is a market report of the Long Beach real estate March 2019 housing report to give you insights into trends. The average selling price of Long Beach houses was $697,815. Homes are selling within 42 days after being listed for sale. 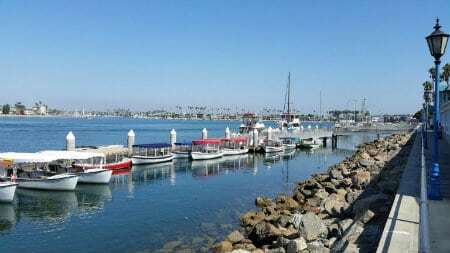 Long Beach homes are selling for 97.40% of the listed price. This is an overall housing snapshot of the Long Beach real estate marketplace. It is a short video to give you some additional insights into housing trends in March 2019. How Many Long Beach Homes Have Sold Year to Date? From January 2019 to March 2019, 406 single-family homes have sold so far. That is down 10.20% from March 2018. What is happening? In 2018, there was 1.80 months of inventory for sale. In 2019, more homeowners put there homes on the market for sale. Now, there is 2.4 months of supply. While a normal market is about 3 months of supply, the more inventory is causing buyers to have more selections in Long Beach. This is being reflected in the selling price of homes. Homes in March 2018, were selling for 98.7% of the listed price verse 2019, when homes are selling for 97.40%. If you have to sell, price your home a market value. Then, consider each offer carefully to negotiate the best terms. What is the Best Month to Sell a House in Long Beach? Our hottest season is between April and September right before school starts. Families tend to move the most during the summer months. So, if you are thinking about selling your home in Long Beach. Here is a historical chart of the best months to sell a house in Long Beach from 2018 to 2015 below. To find out the current market value of your home, fill out this home value form on my real estate website. Will Housing Prices Go Down in 2019 in Long Beach? It really depends on the US Economy and how high the interest rates go. 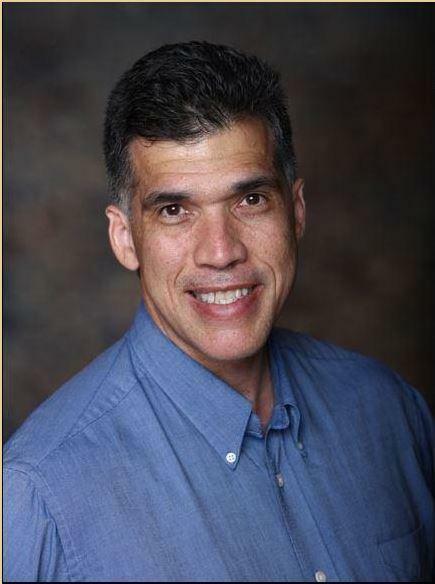 When I started real estate in 1993, interest rates were at 14%. And people were still buying homes and condos. 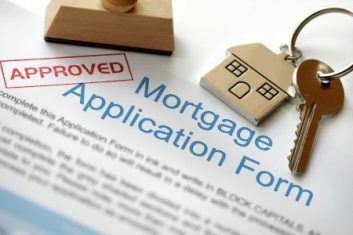 I just spoke to my lender and his rates for the day are at 4.25% for financing.